The companies will be removed from the official list if their annual fees aren't paid by next week. 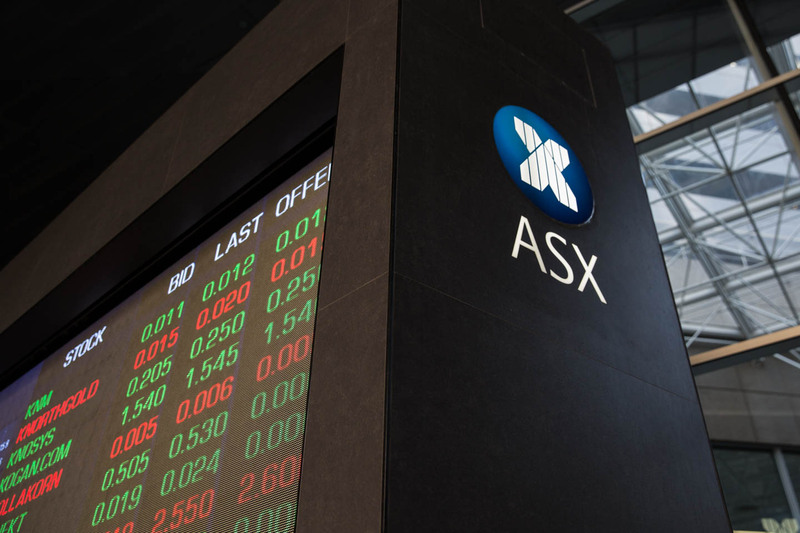 Eastern Goldfields and migme are among a number of companies to have missed paying their annual ASX listing fees, risking removal from the register. If you refer to the ASIC definition of solvency, a company must be able to pay accounts when they fall due. Why Eastern Goldfields can still be allowed to operate amazes me.